If you are looking for beach life, then look no further! Topsail is a beautiful island on the coast of NC. It is also the winner of the 2014 ASBPA Best Restored Beaches. The captivating landscapes and skylines give the feel that you are on vacation every day. When you are not fishing or sunbathing, enjoy an array of restaurants and shops unique to Topsail, where there is something for all ages. 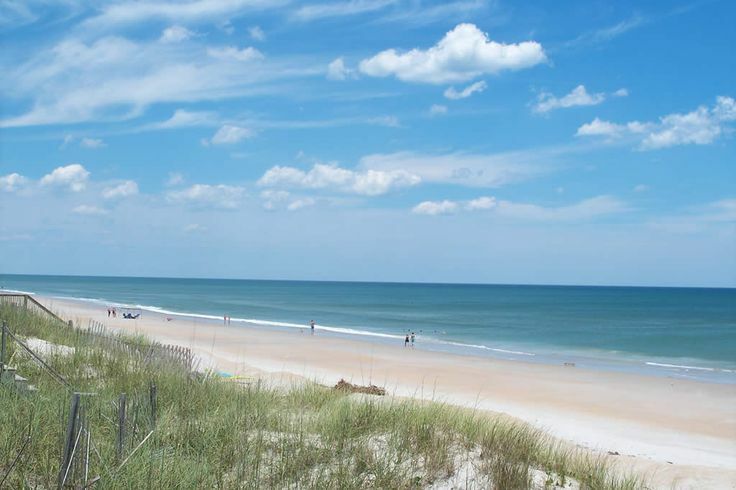 Enjoy the serene, white sandy beaches of Topsail Beach, Surf City and North Topsail Beach. After a day in the sun, head back to your waterfront property and relax. Enjoy panoramic views of the skyline from your decks and patios. Whether it is drinking your morning coffee at sunrise or entertaining friends and family at sunset, you are going to love living here. Let’s find the house that is right for you today!